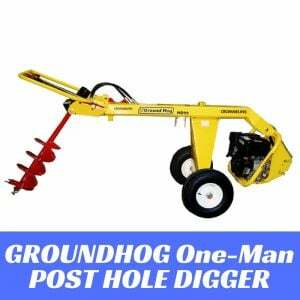 If you're needing a post hole digger for your property but don't want to do the heavy lifting, then here's your machine. 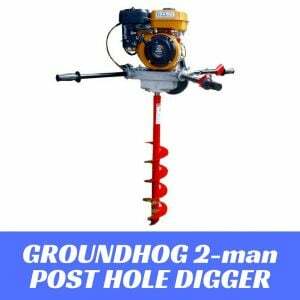 The PHD1000A is a heavy duty post hole digger which can drill augers up to 12" in diameter. 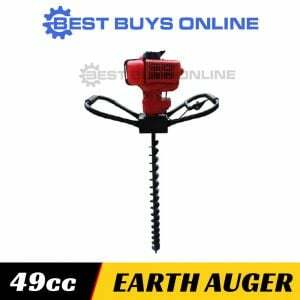 It is suitable for farming and industrial applications. Outfitted with a 9hp 4 stroke petrol engine and wheels for easy manuverability, this will be the best farm hand you have. Last but not least, it comes as standard with 5" (125mm), 6" (152mm), 8" (200mm), 10" (254mm) and 12" (305mm) augers. 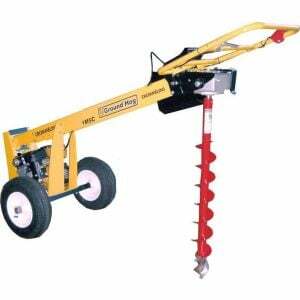 Comes standard with 5", 6" 8", 10" and 12" augers. 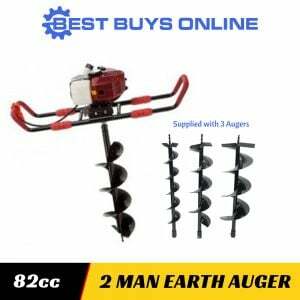 Auger Diameter Capacity 5" - 12"